Volunteer organizations like ours wouldn’t exist without the generous support from the community and sponsorship. If you are interested contributing to our organization as a sponsor, please contact Corey Stefura. 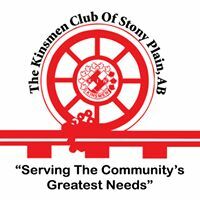 At PSAR Hall 4908 – 51 Avenue Stony Plain Starts at 7:00 pm. 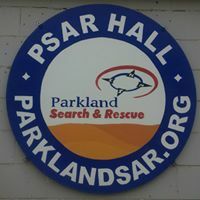 Copyright © 2019 Parkland Search and Rescue. Powered by WordPress. Designed by myThem.es.